Everything Rachael Ray: Start Your Engines! As guests of the festival, these celebs will appear in the 500 Festival Parade and at the annual Snakepit Ball, both of which will be Saturday, May 27, the day before the race. 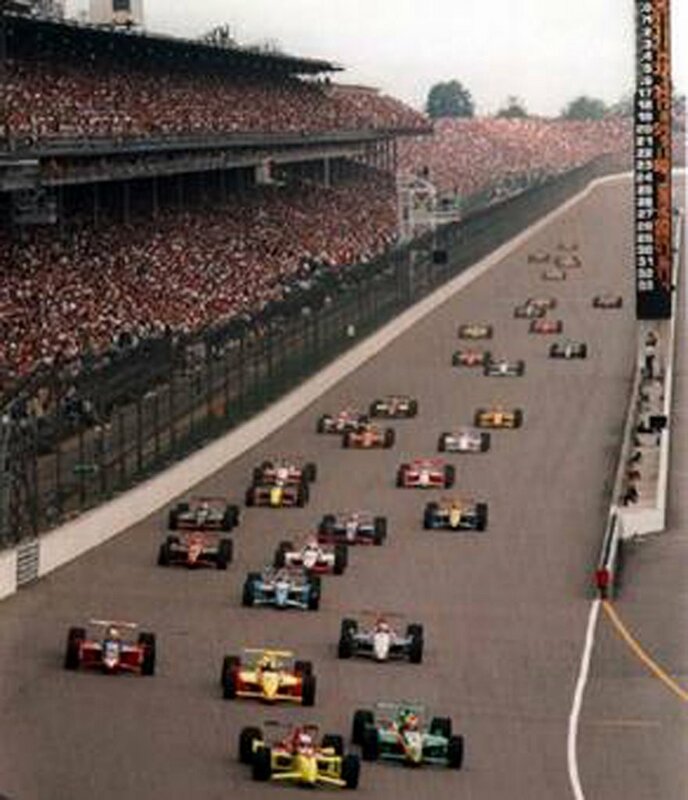 While I have (obviously) heard of the Indy 500, the 500 Festival is news to me. 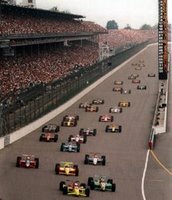 The 500 Festival is "a not-for-profit volunteer organization, was created in 1957 to organize civic events celebrating the greatest race in the world. Over the past 49 years, the 500 Festival has grown to become one of the largest festivals in the nation." The Snakepit Ball is a "high-energy black tie 'preferred' event is the 'can't miss, gotta-go' gala at the Indiana Roof Ballroom, downtown Indianapolis, uniting race fans and celebrities for a spectacular dinner and official race eve party." The theme for the festival this year is "Celebrate the Spectacle." I think Rachael could do that pretty well.